The book of John is filled with great stories about Jesus. The first half of the book shows many signs and wonders that point to His divinity. Some of Jesus’ greatest teachings are captured as leaders, crowds, and his disciples look to him for answers to life’s biggest questions. The story moves in the second half of the book toward his death, burial, and resurrection. 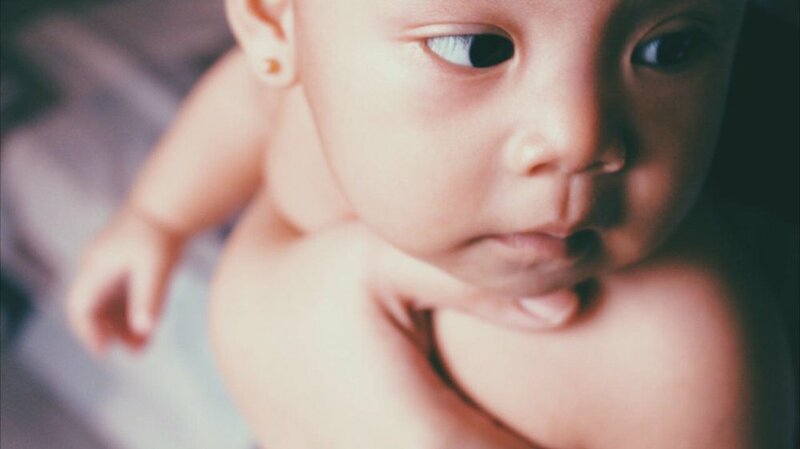 It’s the beautiful and ultimate depiction of sacrificial love on full display. Join Foothills on Sunday mornings at 9am & 10:45am as we learn more about Jesus and what he asks us to believe. Man Camp is a time to learn and be challenged from God’s Word during our session times, to worship, pray, and have fellowship with one another, and to enjoy the beauty and many recreational opportunities available at Washington Family Ranch in Antelope, Ore.
We are partnering with a group of Acts 29 churches for this retreat opportunity. Our speaker is Ty Neal, the pastor of preaching and vision at Grace Point Church in North Las Vegas, Nevada. He also serves as a North Las Vegas police chaplain. Ty has studied at Boyce College as well as Western Seminary. He is married to Angie, and they have four children and one grandson. Head over to mancampnw.com for more information and to register. A group from Foothills is going. Guesly & Sara Dessieux will update us on their most recent trip to Haiti and what's happening with Project Living Hope. We'll also have a time for prayer. Dessert is on the menu! 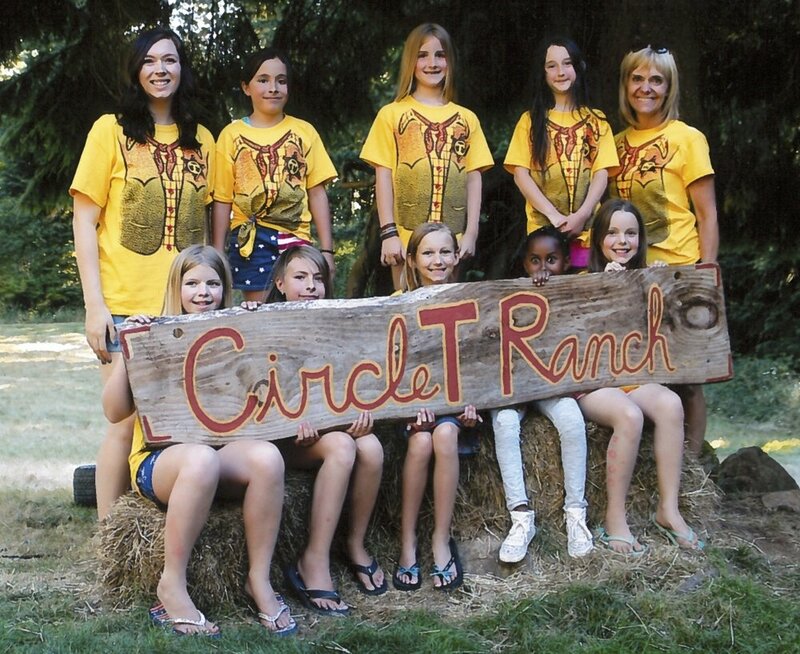 Circle T Ranch is June 30-July 3 for kids entering grades 3-5 this fall. Cost is $175 per child; $95 deposit due by May 5 and balance due by June 16. Limited space. Email Judy Buss to register. She will send you a registration link. High Schoolers, we’ll be at Camp Tadmor this year! We'll have lots of fun with outdoor activities and time spent in fellowship learning about Jesus. This camp is for students entering grades 9-12 this fall. Cost is $335 per student; $95 deposit due by May 5 and balance due by July 7 unless prior arrangements have been made. Save the dates for Kickstart, our sports skills camp for kids ages 3 and 5 years old. Registration info coming soon. Save the dates for Skills Camp, our sports camp for kids in grades K-5. Registration information coming soon.